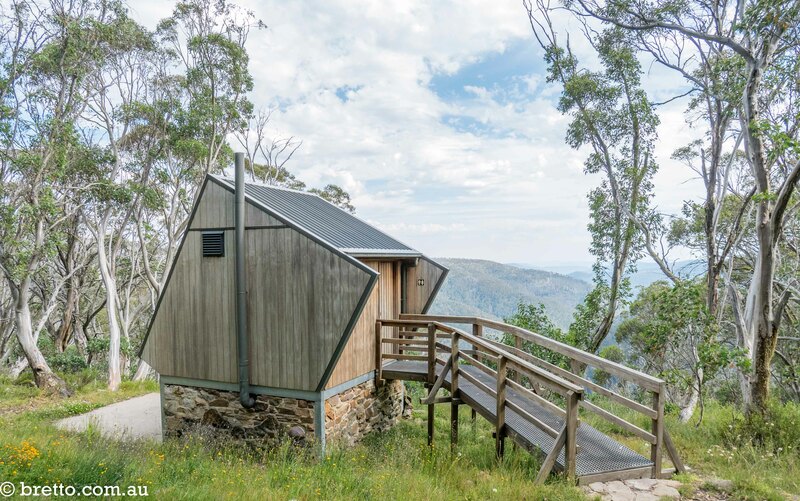 During a recent trip to the high country I visited a few huts I hadn’t been to before and it inspired me to trawl through my old photos and put together a post some of the huts I have visited. The age, style and quality of the huts varies tremendously. 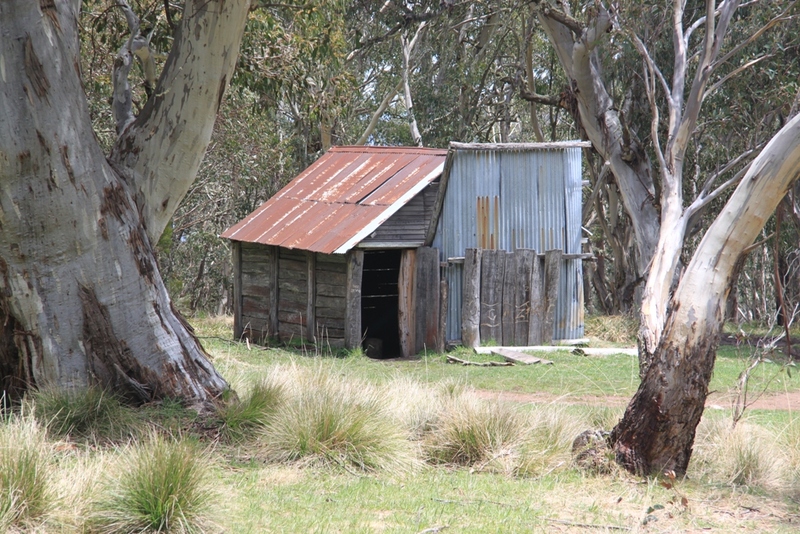 Some huts have significant heritage value while others are just modern tin sheds. Some you would gladly sleep in and others just feel creepy. 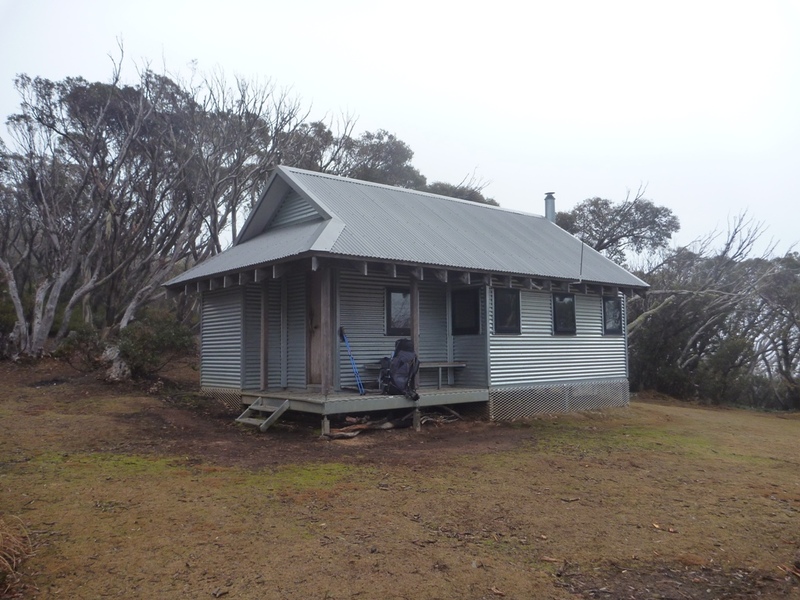 The huts are constantly changing – with rebuilding after bushfires and ongoing repairs and refurbishment. Coop Dogg finding it hard to get to sleep with my flash going off one very wet night at Roper Hut. You are not officially supposed to sleep in most of the huts – but people do anyway. Make sure you always carry a tent as you may not make it to the hut or it could be occupied by another group. Pretty Valley Hut (near Falls Creek). It’s not very big inside but the fireplace in awesome. The hut experience is also about the people you meet. 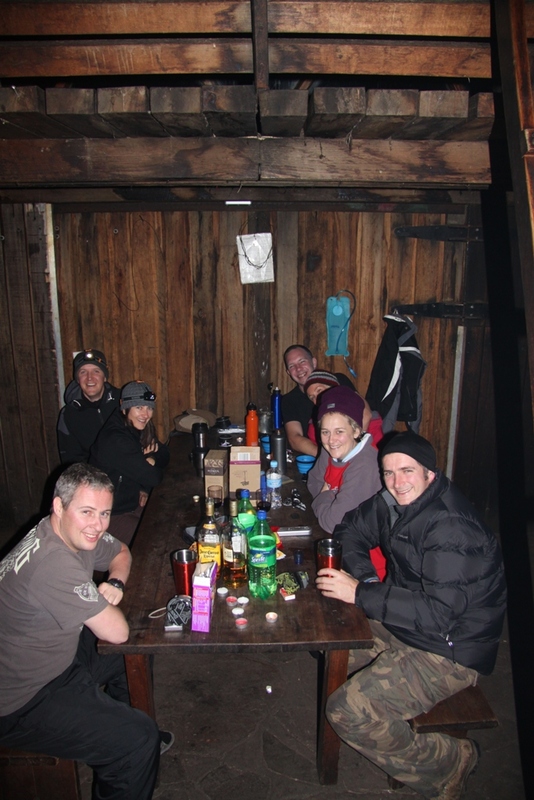 We shared the hut at Pretty Valley one night with a very entertaining family of backcountry snowboarders. The mum introduced us to the concept of a “Toegasm”. This is the sensation you experience when you take off your cold, wet snowboard boots after a long day and slip on your warm, dry ugg boots. 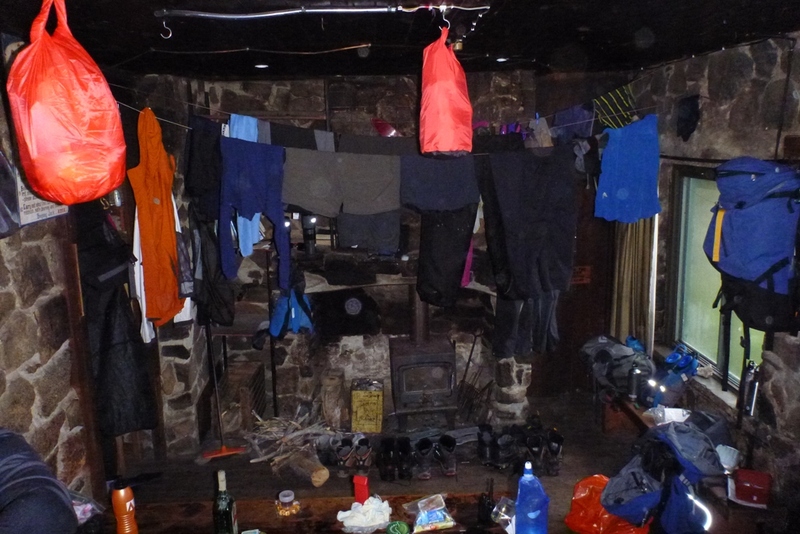 It was a funny night as we shuffled our positions in the crowded hut like a game of Tetris. We thought they were strange for cramming 4 people into a 4 person tent – and they thought we were idiots because myself, Coop Dogg and Stovemaster Niko each had our own 2 man tent. 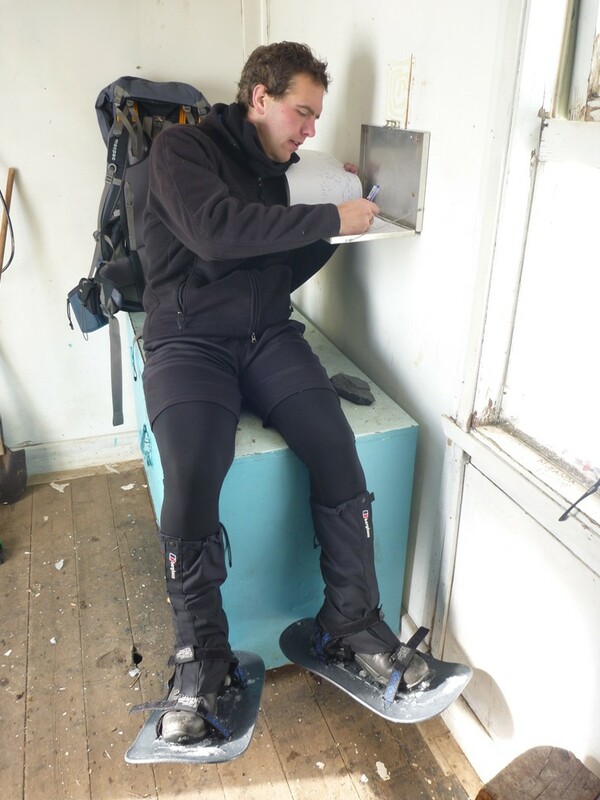 If you have the time it is always nice to fill in the hut logbook with some witty remarks. It may even come in handy if you get lost or hurt and people come looking for you. 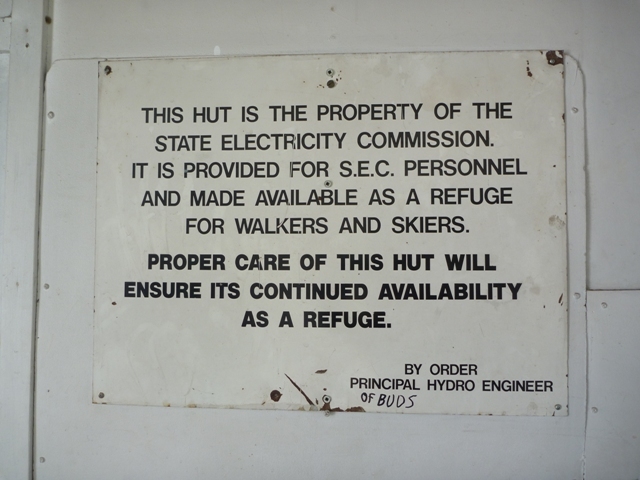 Proper hut etiquette would have me remove snowshoes before entering. Cope Saddle Hut. 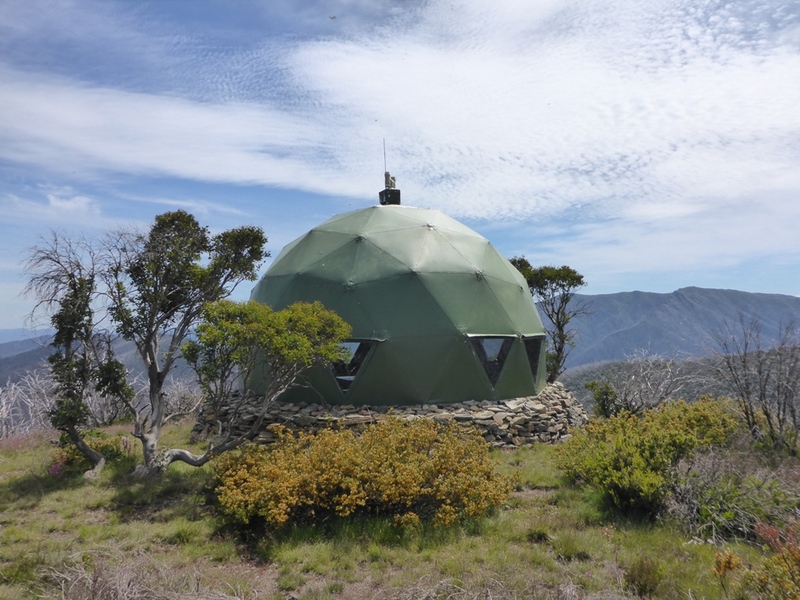 Michell Hut on Eskdale Spur approach to Mt Bogong. 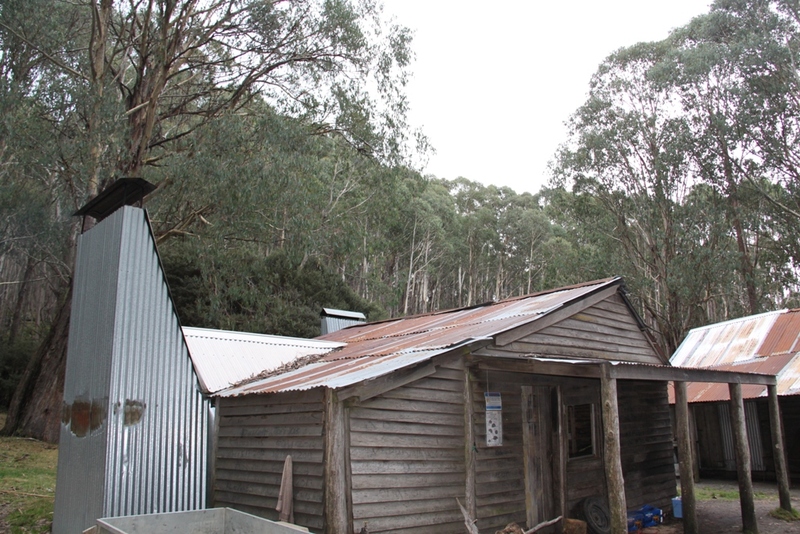 Typical of many modern high country huts – very practical and weatherproof. It will save your life if things turn bad but it lacks charm. 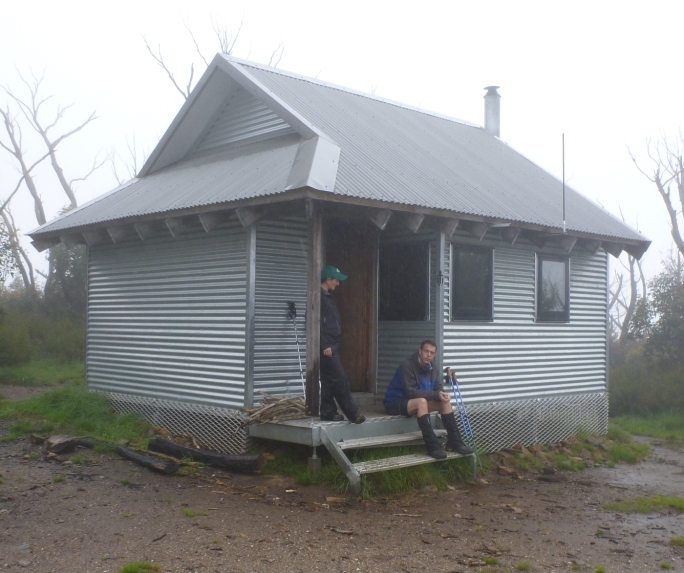 Cleve Cole Hut on Mt Bogong. 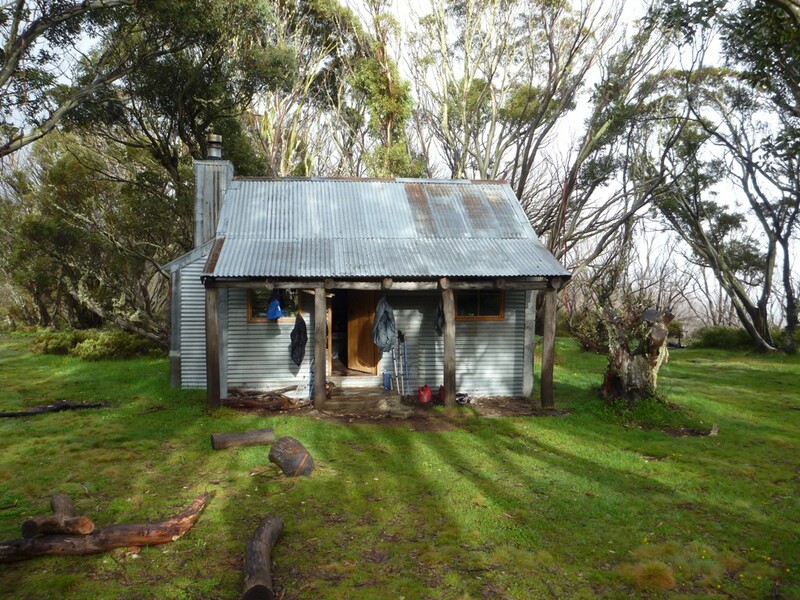 This is a great hut and offers welcome refuge from high country weather and a chance to dry wet gear by the fire. There is even a private section for members of the Mt Bogong Club. Millers Hut near Lake Tali Karng. Not a lot of flat ground for camping but a nice place to visit. 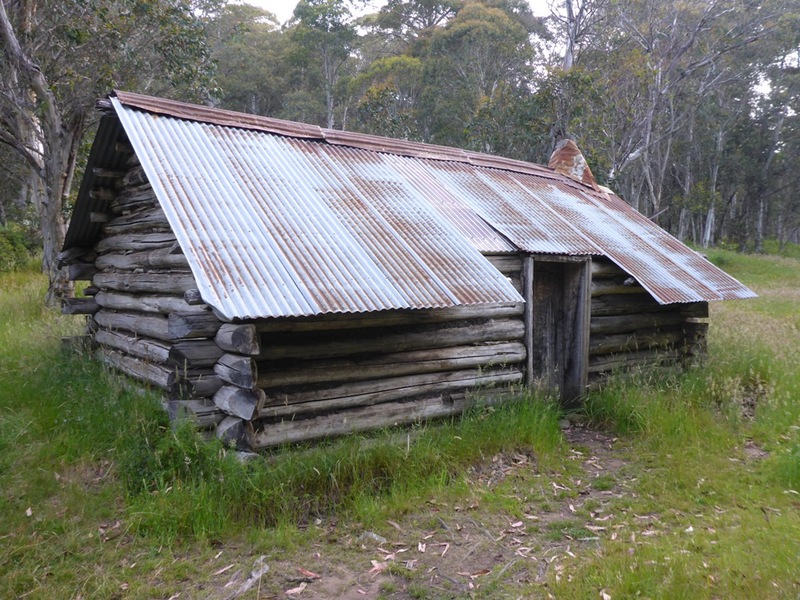 The bunkhouse section of Razorback Hut near Mt Stirling. It’s pretty rough inside but you could sleep about 20 people in bunks. I would prefer my tent. This is the main Razorback hut. It has 2 fireplaces, a comfy couch and a heap of other stuff. Yeah I know this isn’t a hut. 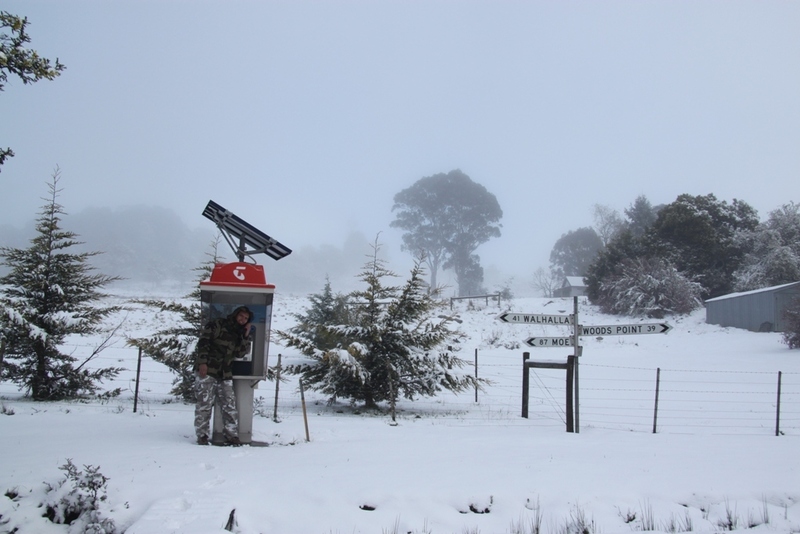 But you know how you can never get mobile service in the bush when you need it – Telstra to the rescue….at Aberfeldy at least. 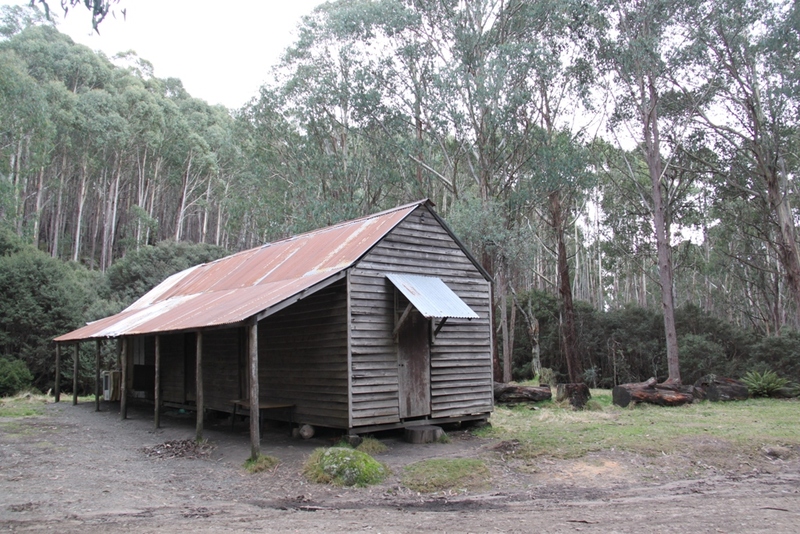 Tomahawk Hut is near where prison boss David Prideaux mysteriously disappeared in 2011. There is a nice plaque here and the logbook is worth a read. The hut is made in the classic log cabin style and looks very solid. 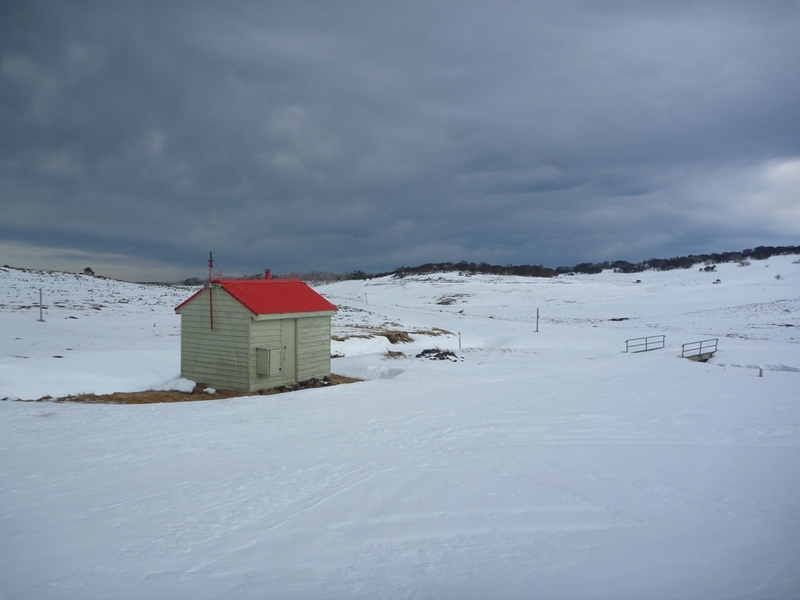 What post on high country huts would be complete without some shots of Craig’s Hut – undoubtedly the most famous hut of all. I have been to Craig’s Hut many times and had fine weather and great views every time. 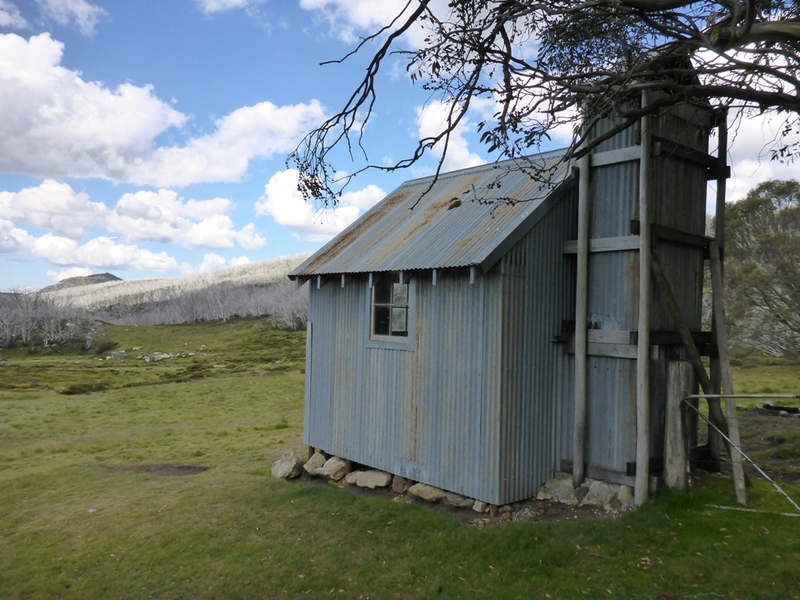 Fry’s Hut near Sheepyard Flat isn’t for sleeping in but a prime example of classic high country architecture. 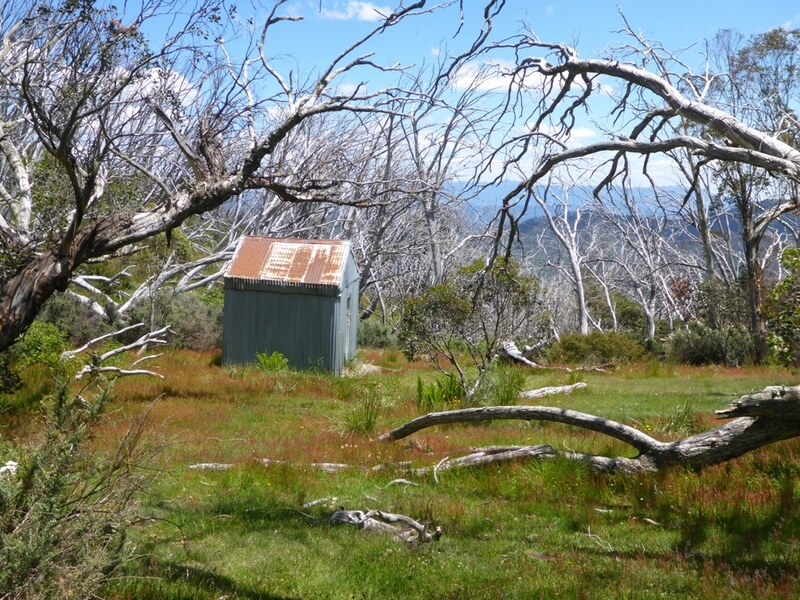 Most Victorian bushwalkers will know Federation Hut near Mt Feathertop. 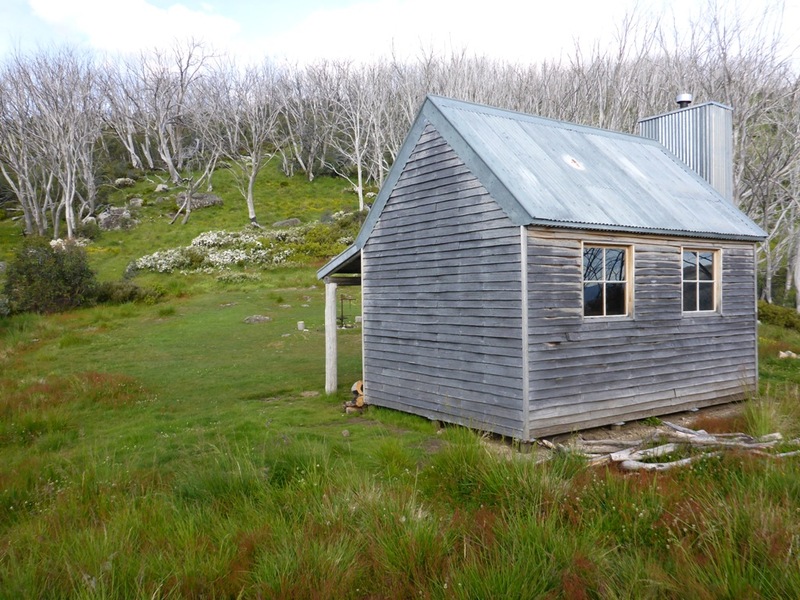 Vallejo Gantner Hut near Mt Howitt would have to be one of my favourite huts. The toilet certainly provides a spectacular view. It’s people like this that give bushwalkers a bad reputation. Surely 4 casks of red wine and a bottle of tequila isn’t conducive to an early start on the trail. 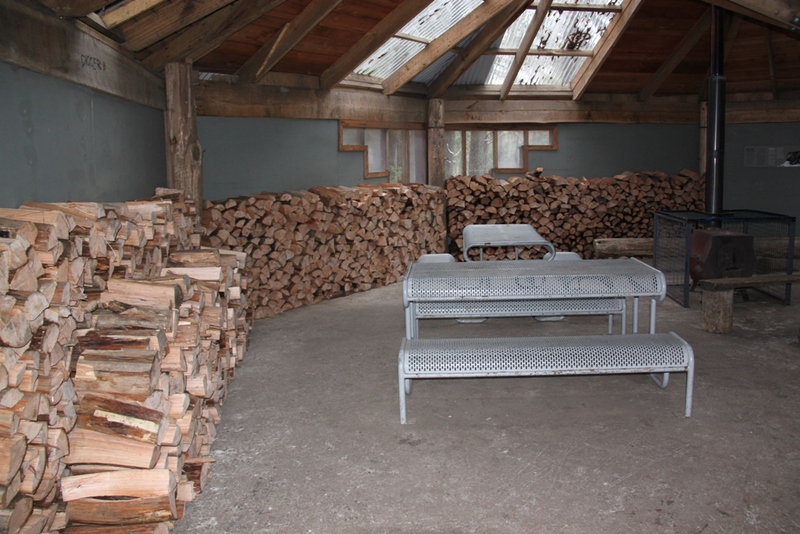 Gantner’s Hut. The poorly named Mt No. 3 (Refuge) Hut is in a great location and is a very nice modern hut. Yes it’s near Mt No. 3. 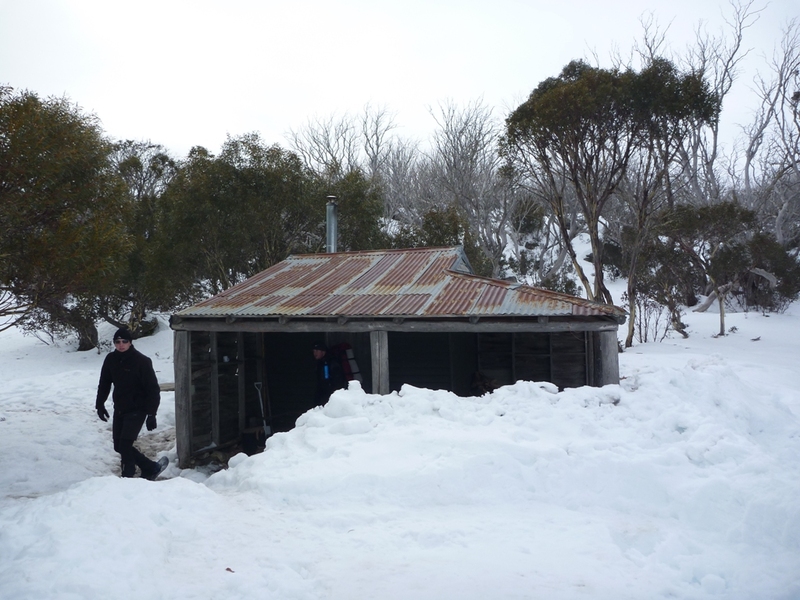 Bogong Jack Hut is pretty rough inside – but it is in a very nice location. Bogong Jack saddle looks like an old stockyard and would be a great spot to camp. Tawonga Huts features 4 huts (of varying quality) and a toilet. This is the nicest one and has a fireplace. It would be ideal for cooking and hanging out in winter. This is the sleeping hut at Tawonga Huts. 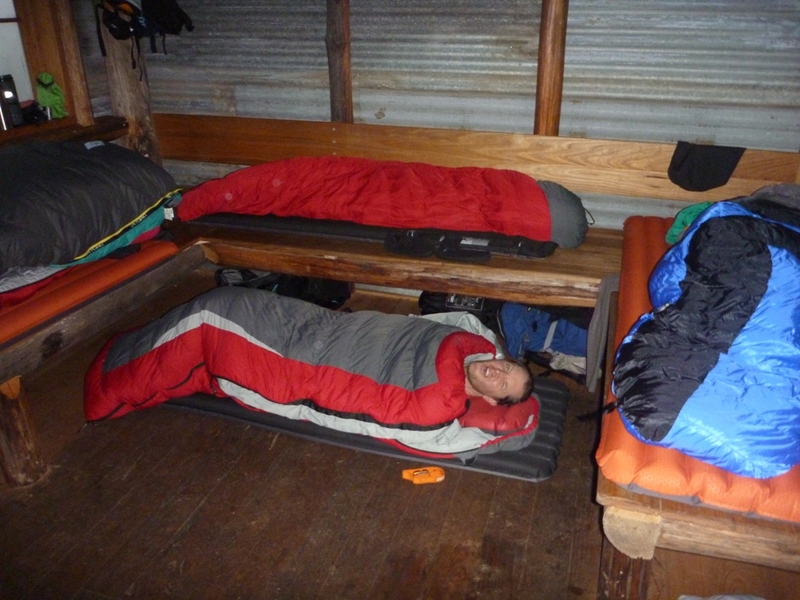 You could comfortably sleep 3-4 people on a nice sleeping platform – and another 6 or so on the floor and an old bed. It looks like it has some sort of trailer/wagon type chassis underneath it. Weston’s Hut is a great hut in a fantastic location. Add it to your list of places to visit. It is very similar to Roper’s Hut. 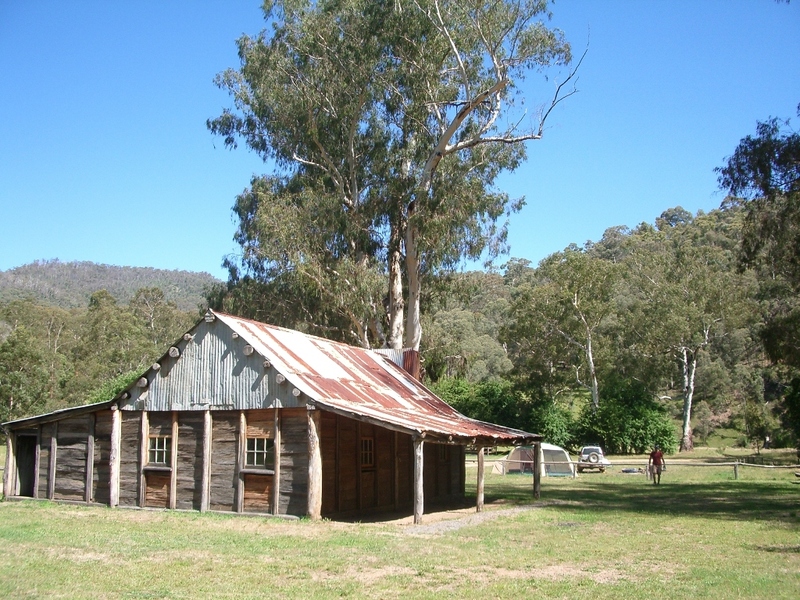 Blair Hut is in a nice spot alongside the West Branch of the Kiewa River. The hut is quite nasty inside and I would only sleep in there in an emergency. There is good camping close to the hut. 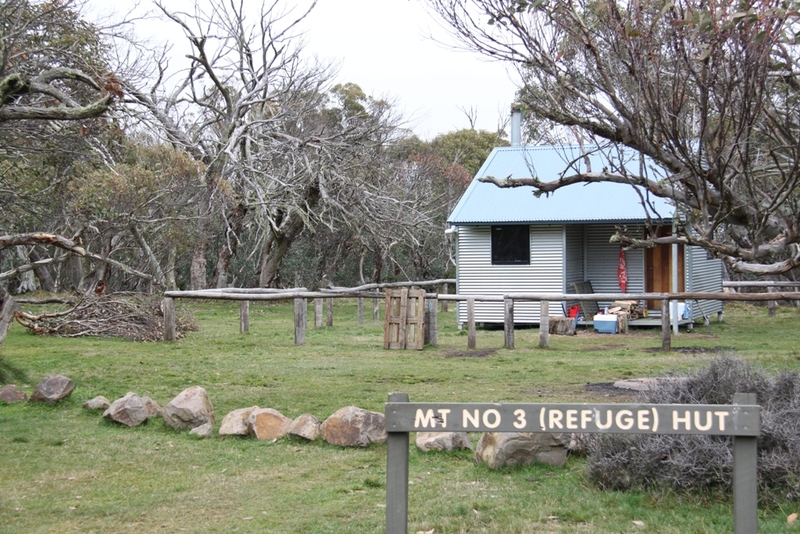 The iconic MUMC Hut near Mt Feathertop. 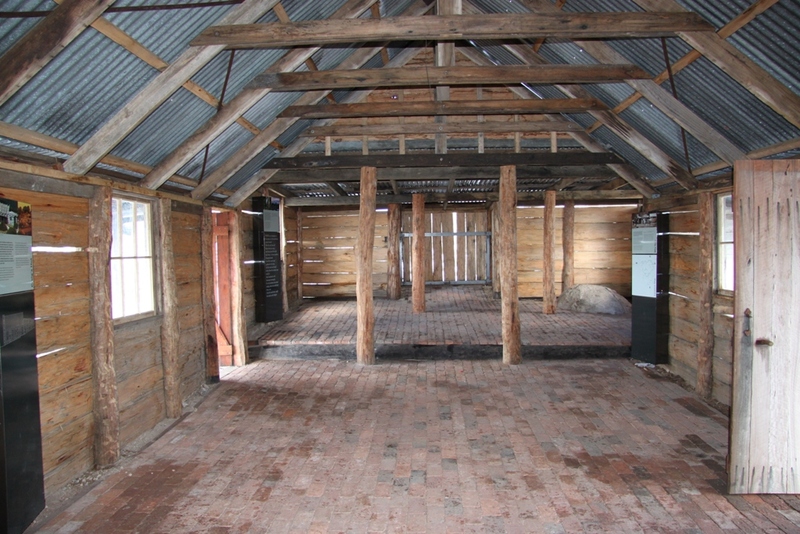 Bluff Spur Hut on Mt Stirling has a sleeping area for 4 people which is separated from the main room. Apparently a small native rodent lives in the hut and is known to annoy people sleeping in the hut as it scurries around looking for food. 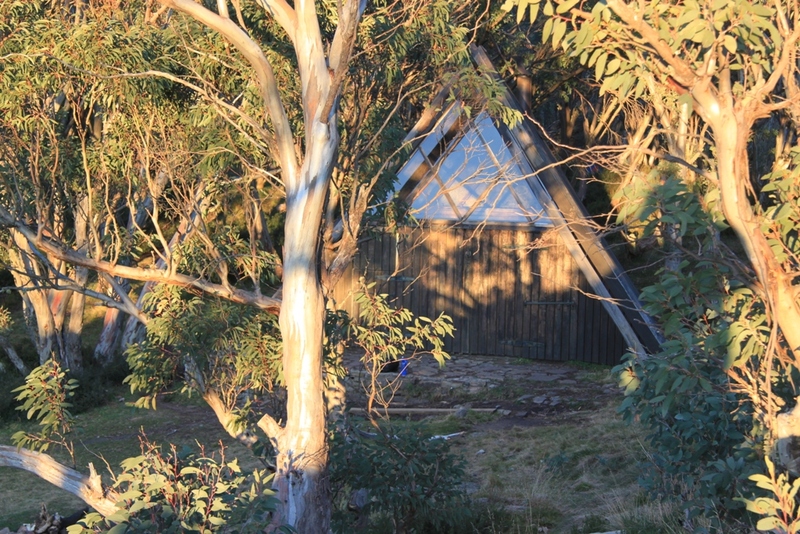 Geelong Grammar School (GGS) Hut on Mt Stirling. I didn’t go inside because I couldn’t be bothered taking skis off but it looked pretty good from the outside. 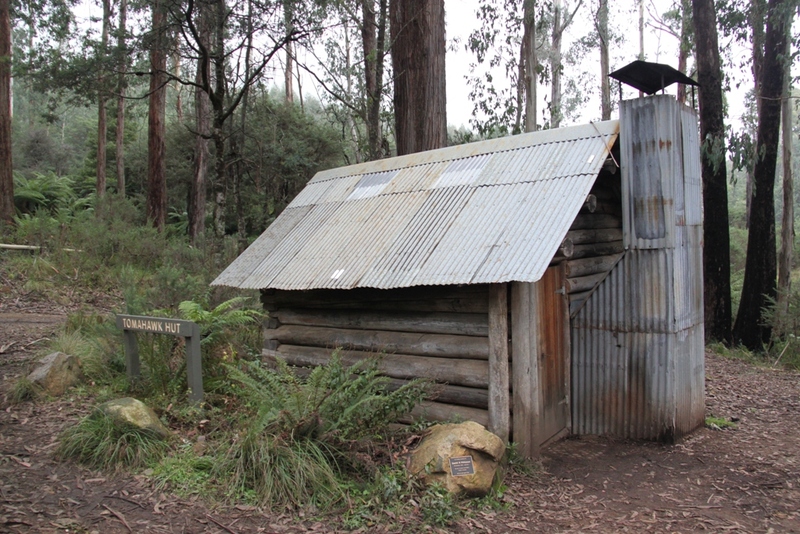 The new toilet at Gantner’s Hut / Macalister Springs. This would have to be the best bush toilet in Victoria. It even has a big window overlooking valley. King Hut on the King River. Just because you got there first doesn’t mean you own it. Make other people feel welcome – especially when the weather is bad. Quite a few of these huts must have been burnt down since the 2003 fires? Great photos, and great site Bretto! 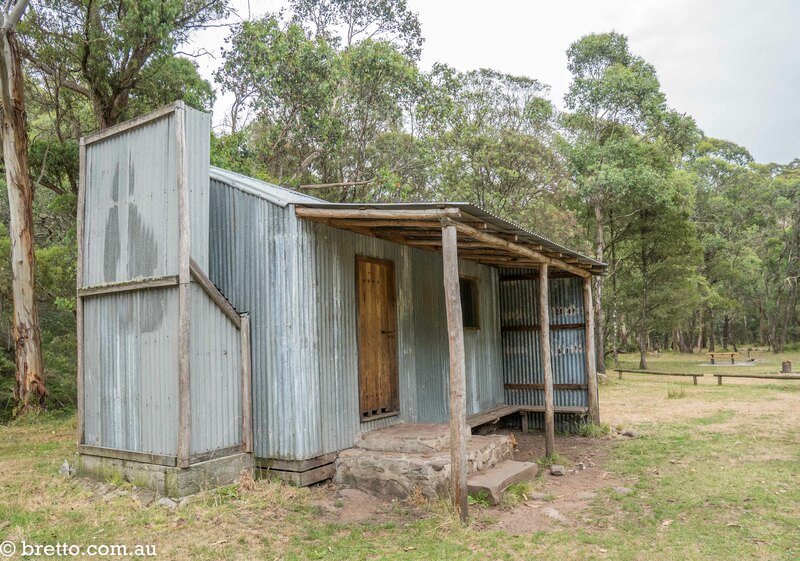 Have you spent time in NSW huts? I’m going on my fifth snow trip into the Kozzy region this year. I’m looking forward to seeing Valentines and whites river huts again. 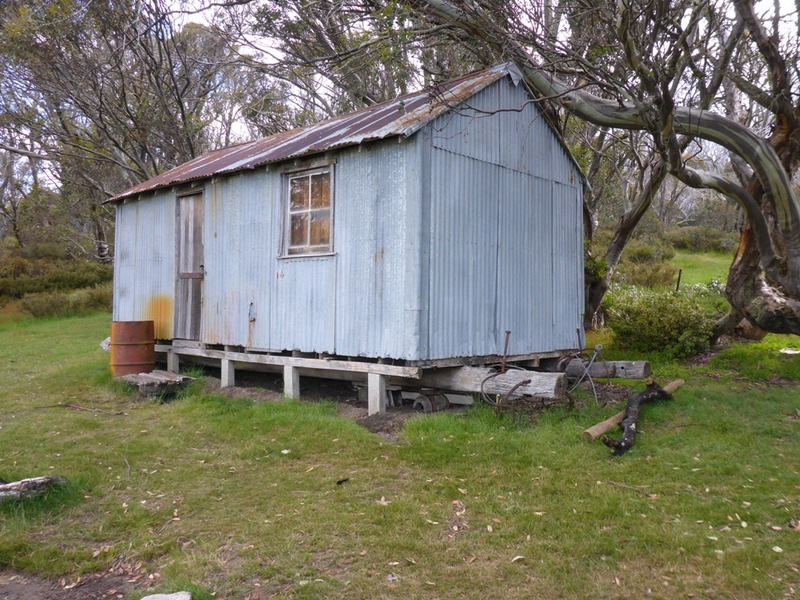 Awesome photos of our important huts.. so many of which have special history..including personal memories. Brett you do a motivating site that prompts me and others to get back to the high country and value that special, beautiful place. keep up the good work! Thanks for your kind words Ian. I hope you can get into the high country on your next adventure soon. This is fantastic, Brings back some great memories. Has inspired me to do something similar with my own photos. 😀 Thanks for sharing Brett.